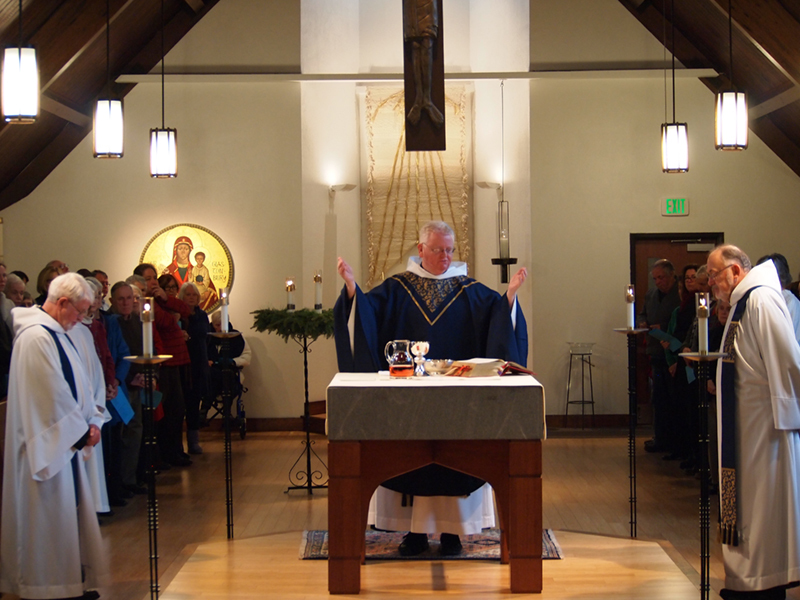 Mass can be offered for your particular intention at the abbey at your request. The usual offering for such a Mass is ten dollars but any offering is acceptable. Or you can make your request online - select "Mass Intentions" under the "How should we use your donation?" pull down menu. To have a Mass offered on a particular date requires specific authorization so that there is only one such offering on a particular day. Please contact the Glastonbury Office at 781-749-2155 x 300. If you wish to participate in all the spiritual benefits of the Masses and Prayers of the Abbey, consider joining the Mass Guild.